At Gofix Direct we aim to provide the best quality service and materials. 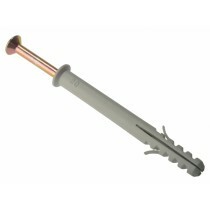 Our range of fixings have been selected to make sure you have the best possible solution for any job. 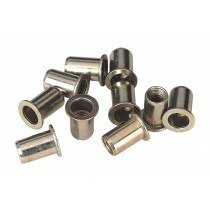 We can supply rivets, rawlbolts and many other types of fixings in quantities that you need. 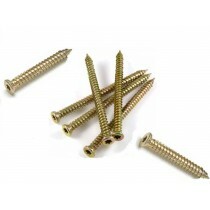 We have concrete screws, wall plugs and roof fixings. Whatever the job you are working on, we have the right fixings for you. 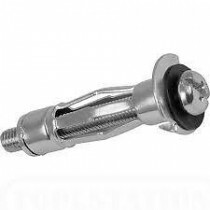 Here you can browse through our fixings stock including worktop bolts, cavity wall fixings and nylon wall plugs. Our stock includes zinc plated fixings which are ideal for outdoor projects due to their corrosion resistance. 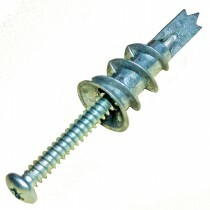 Our extensive stock of high-quality fixings can be used for a variety of applications. Different materials can need a certain type of fixing to ensure they are secured properly. Whatever you are working on, we have the right fixings for the job. When you place an order with us we can provide fast next day delivery on items that are in stock.